A new view from Sindija! Whats pop’n on the First Saturday in Brooklyn!! 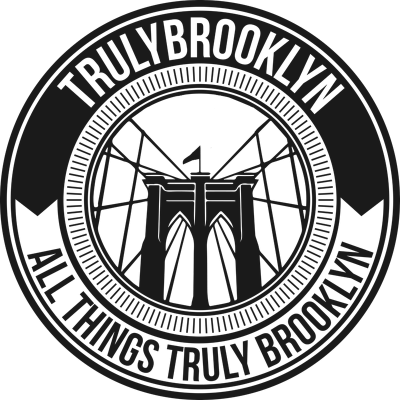 Have more fun in Brooklyn with TrulyBrooklyn!! What do you do now that all the gift giving is over and you’re winding up for the new year! ?